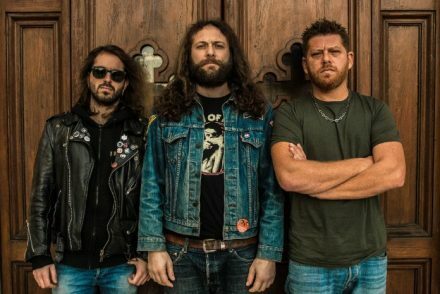 The members of Orange County, NY’s Young English grew up on bands like Hot Rod Circuit, Saves The Day and the Get Up Kids. The influence of those bands is a mark that Young English wears with pride. 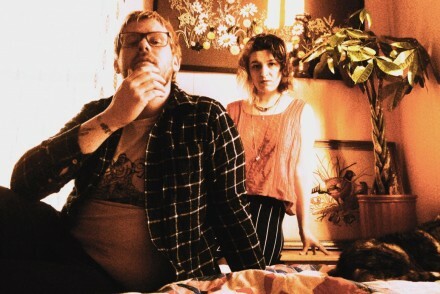 With the proper amount of melody and drive that hasn’t been seen since the days of Texas Is The Reason, Young English take us back to the mid 90’s where the underground emo punk sound reigned and felt special. 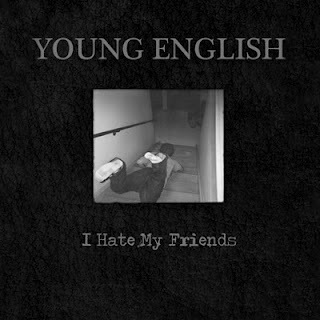 Young English’s I Hate My Friends gets a vinyl treatment and hits stores on December 6th, 2011 on a limited edition 7″ by way of Panic Records. The I Hate My Friends EP is the perfect soundtrack for the winter ahead and should carry you through the spring.